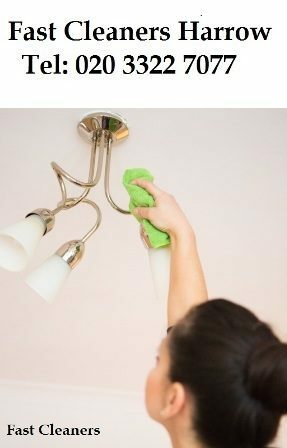 Fast Cleaners Harrow offers domestic cleaners on daily, weekly, and fortnightly basis in Harrow, London. Our cleaners are trained, insured, vetted, and have extensive experience in house cleaning and ironing. We offer flexible and affordable domestic cleaning services to meet all of your cleaning needs. Why Hire our House Cleaners? Fast Cleaners Harrow is one of the most reliable, professional and accredited cleaning companies in Harrow, London. Hire our cleaner to clean your entire home, or any particular area such as living room, bedroom, kitchen, bathroom, etc. For customer’s safety and peace of mind, all our cleaners have to undergo rigorous vetting procedure. We always verify their addresses, past employment, and identity proof before hiring. Our cleaners are key holders for most of our customers, and provide quick cleaning service when required. Contact us at 020 3322 7077 to learn more about our house cleaning service Harrow.